What causes powerboards to trip when a few things are plugged in? Powerboard problems. Why do they trip out? 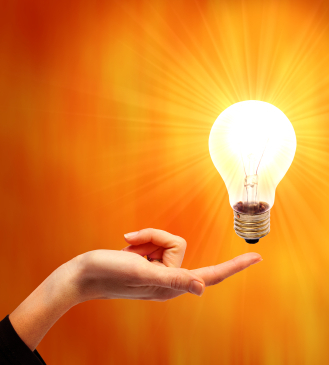 Powerboards are one of the most useful gadgets ever invented. But they do come with the odd challenges. Some clients like to load them to the hilt with heaters/portable air-conditioners, irons, kettles, dryers etc. Which is great if you are only using one item at a time, but if they are all going at once, your powerboard will trip. Why? Most powerboards have an overload rating of 10 Amps. The items that you have plugged into the board add together and have cumulatively exceeded the overload point of your powerboard, causing it to trip. Powerboards are great for multiple small loads such as your computer, printer, speakers etc, but they are not designed for appliances that draw a lot of power. 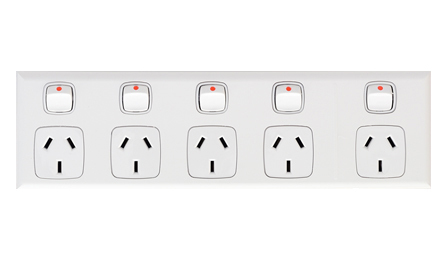 Many people are now getting us to install 3, 4 or 5 gang switched powerpoints in their kitchens or offices. 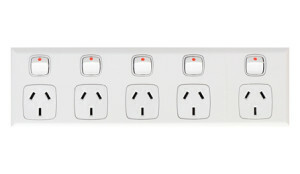 This means, instead of your usual one or two wall power sockets, you have 3, 4 or 5 to safely work with. If you are getting a powerpoint installed, have a think about whether a few extra outlets would help and make sure you tell our office when you book the job in, so they can have one in the truck for you.